We have an established MOU which provides both our services with the certainty that we are working towards the same goals for our clients. 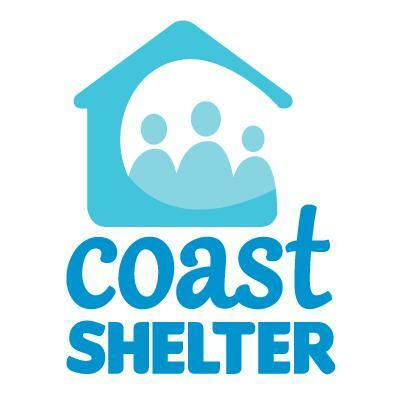 Specifically we work closely with Coast Shelter’s women and children’s refuges Kara, Neleh, Elandra and Rondeley alongside the Domestic Violence Response Team. This partnership, has meant that Coast Shelter has housed countless women and children through our Transitional Tenancy program, out of often violent and unstable homes into stable home environments where families can thrive. Evolve Pacific Developments is a joint venture between local community housing provider Pacific Link Housing, and Evolve Housing which will see the development of more than 80 new dwellings across three sites on the Central Coast and Western Sydney. 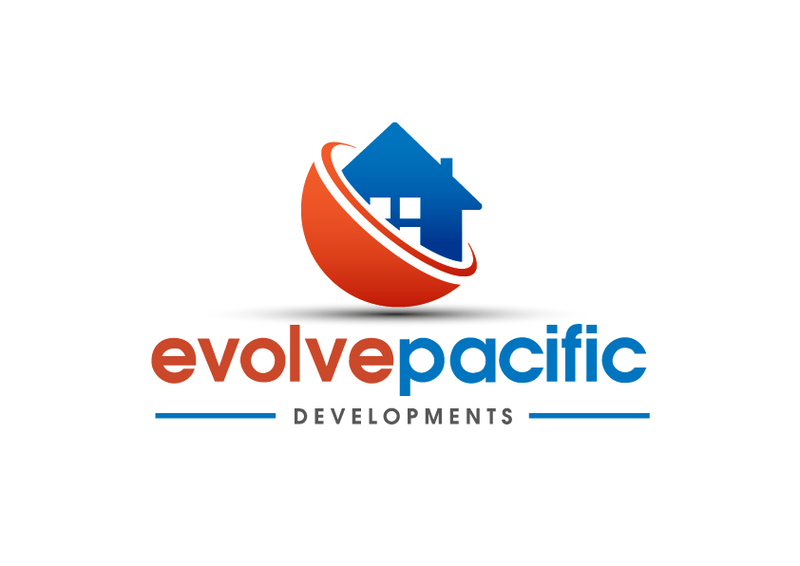 The collaboration of Evolve Pacific Developments is an effective way to leverage the scale of Evolve and the local knowledge of Pacific Link to increase the supply of social and affordable housing in two areas in high need of social and affordable housing. This is a new campaign, for all Australians to get involved in a campaign that will see everyone working together to call on our government to implement the solutions needed to ensure everyone has a home. 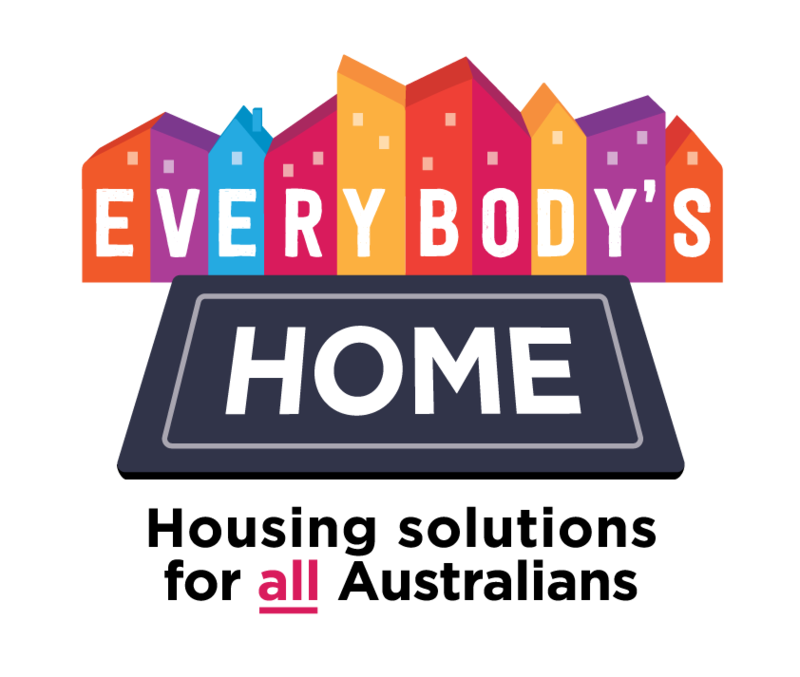 Everybody’s Home has united the housing, homelessness and community sectors behind homebuyers, renters, key workers, parents, grandparents and all Australians who just need a roof over their head. A relatively new partnership, we are working together to provider our tenants with educational opportunities not always available to them. 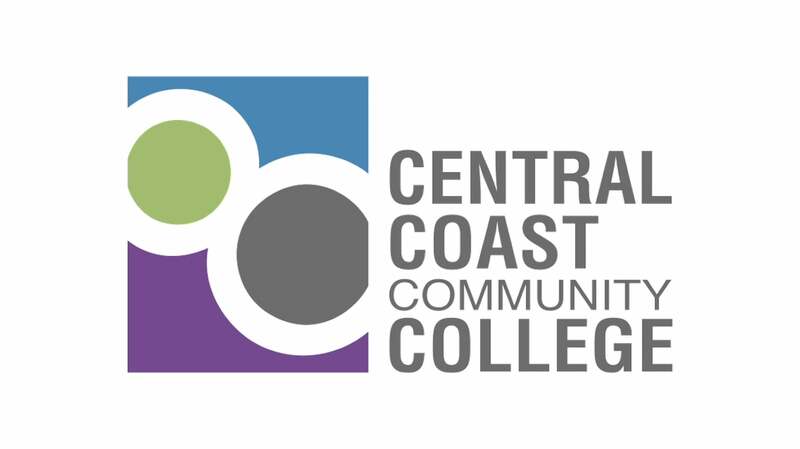 The College provides several life skills based, soft entry courses which we cater to the needs of various tenant cohorts. Those interested tenants are then supported through the initial life skills course, and often onto a Certificate II and III of their choosing. Pacific Link and Tiny Homes Foundation are working together to provide small and sustainable, social housing to people in need on the Coast. Leveraging unused small parcels of land, Tiny Homes Foundation is working to develop more tiny homes to alleviate housing stress in the Central Coast. Pacific Link is providing the tenancy management, ensuring that the tenants placed within the new homes are well supported and have successful tenancies. Would your organisation like to partner with Pacific Link? Contact us today to discuss how you can get involved this year.